The Financial System Depends on Language | What can you do with anthropology? In the article In Whose Interest by Mauro Rodriguez, language defines the way people perceive interest, or “the extra money [needed] to clear a debt” (Rodriguez). 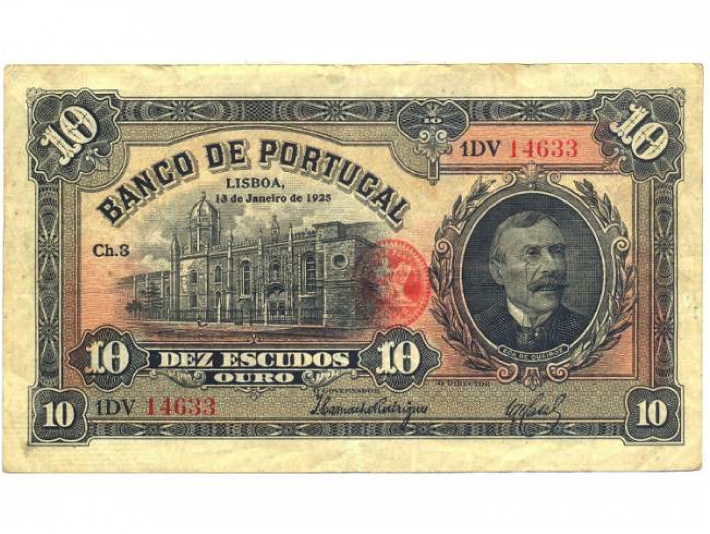 Although charging interest defied the laws of many cultures, the Portuguese translation of interest seems to imply that individuals hold a right by law to get paid back their money with interest (Rodriguez). This article relates to anthropology through the topic of language and thought. Depending on a person’s culture, people think about certain ideas based on the language spoken in their society. The enthnography, How Language Shapes Thought, by Lera Boroditsky discussed the different languages spoken within different cultures. In the enthnography, Boroditsky talked about the Pormpuraaw, an Aboriginal community in northern Australia. People of the Pormpuraaw tribe spoke Kuuk Thaayorre, which caused these people to “talk in terms of absolute cardinal directions” (Boroditsky). Since the Pormpuraaw talked in terms of direction, they possessed the ability to determine their orientation in space. Thus, the Pormpuraaw tribe perceived direction and their location in space differently from other cultures. The language of the Pormpuraaw people relates to the discussion of the Portuguese word for interest because both cultures perceive certain ideas differently from other societies because of their language. Most cultures use relative spatial terms to provide directions, so those cultures possess a different perception of space compared to the Pormpuraaw. In addition, most cultures prohibited the charge of interest for loans because their perception of interest related more to an act of kindness rather than a requirement (Rodriguez). Since the term for interest in Portuguese, taxa de juro, means “a tax on a promise” (Rodriguez), the Portuguese community perceives the idea of interest a right individuals possess by law. Words and ideas differ among cultures because of the differences in the languages spoken within cultures. The way Portuguese people perceive money and loans will differ from the way other cultures perceive that idea because of the different languages spoken among cultures. In addition, the translation of terms between languages will seem different depending on the way the terms translate. For example, the term for interest (juro) in Portuguese literally means “to vow” or “to promise” while interest in the many other European languages means to pay a fee to the owner for borrowing money (Rodriguez). One translation appears more like a requirement while the other appears more like a recommendation. Since both words possess different meanings, Portuguese people will perceive interest differently from other cultures. Therefore, depending on language spoken, the perception of ideas and material objects will differ among cultures.